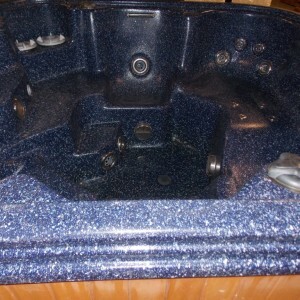 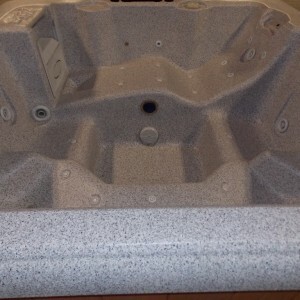 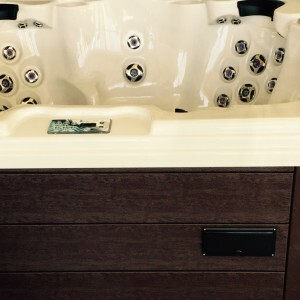 The Caldera Geneva is a luxury hot tub featuring a spacious interior that seats 6 adults. 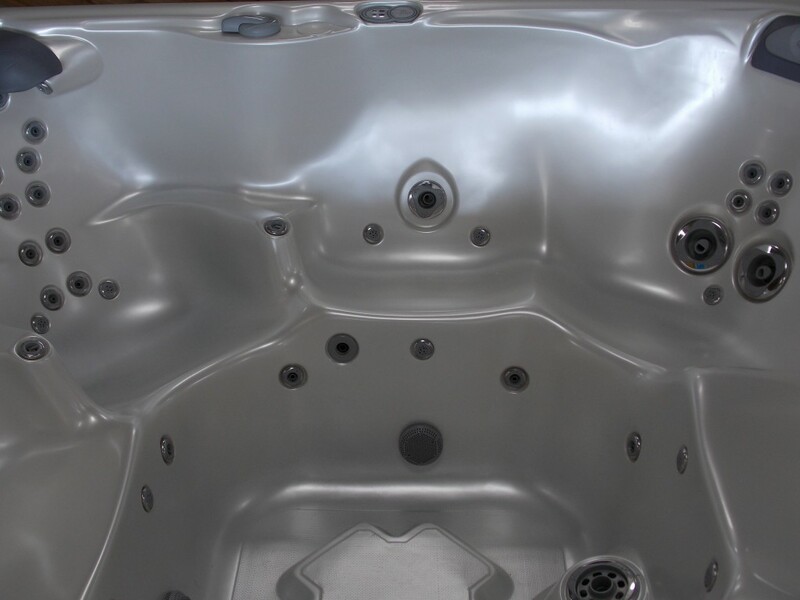 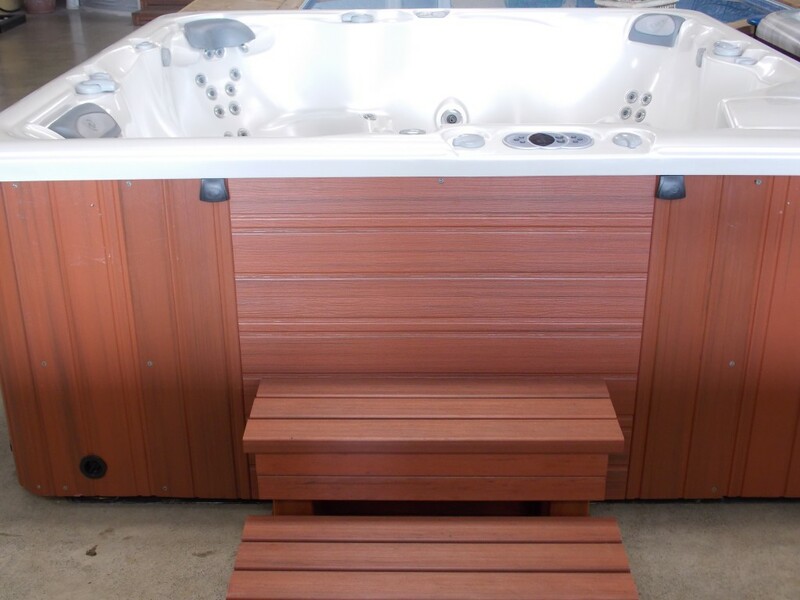 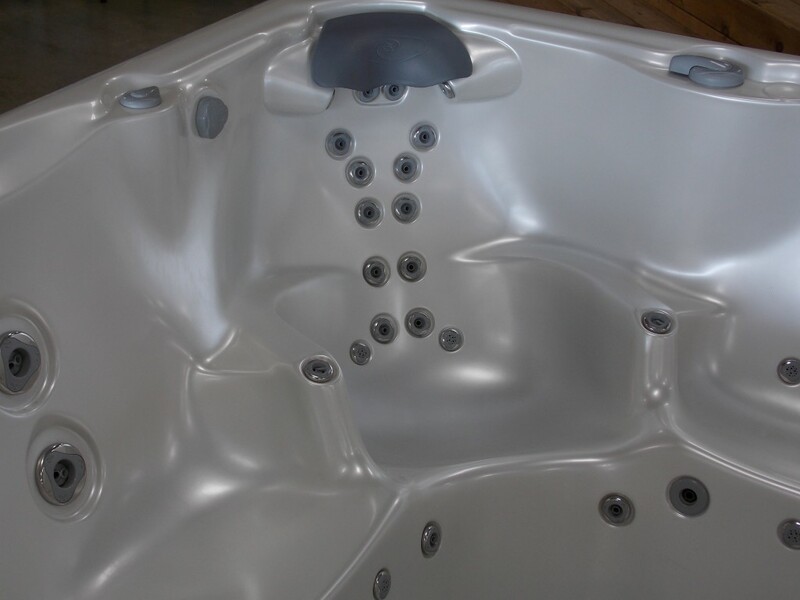 The multi level seating and wide range of therapeutic jets in the Caldera Geneva will allow any user to enjoy this hot tub. 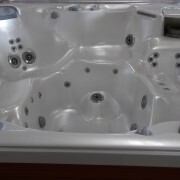 Seating 6 full sized adults, including the unique Ultra Massage spa lounge, the Caldera Geneva is a perfect mid to large sized hot tub / spa for accommodating all of your friends and family! 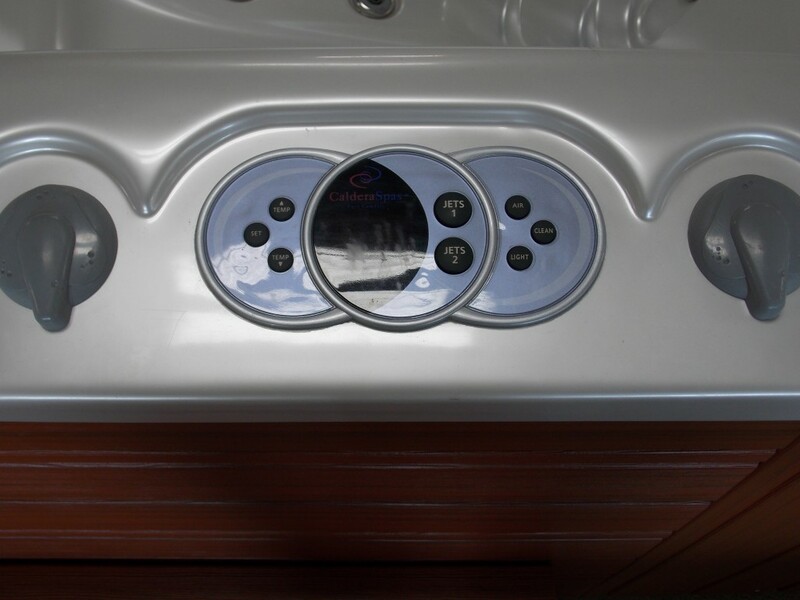 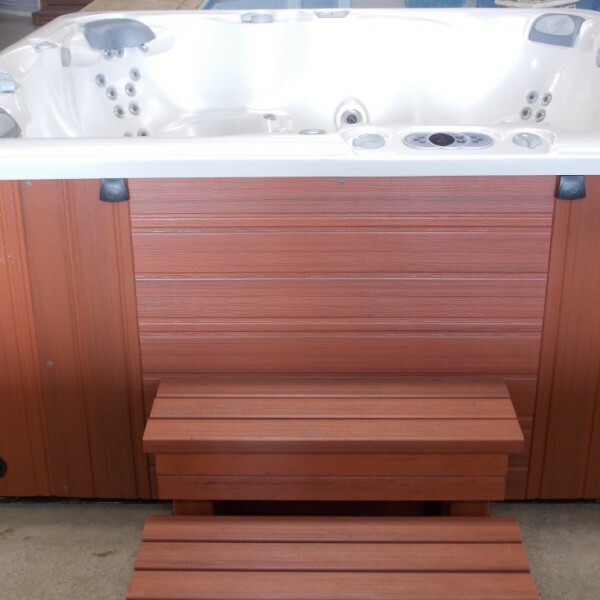 Relax with the patented Sole Soothers jets, and every Caldera Geneva Hot Tub / Spa is available with the Spa Frog system which makes hot tub water care even easier! 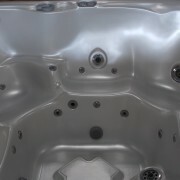 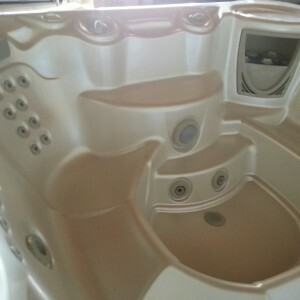 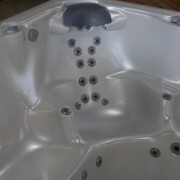 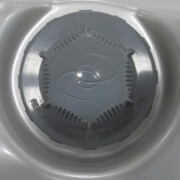 The seats in your Caldera Spa function like a personal trainer designing a specific set of exercises for your muscles. 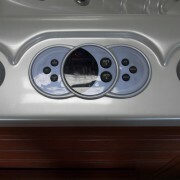 Various types of jets located in the different seats in your Caldera Spa give you a complete body massage! 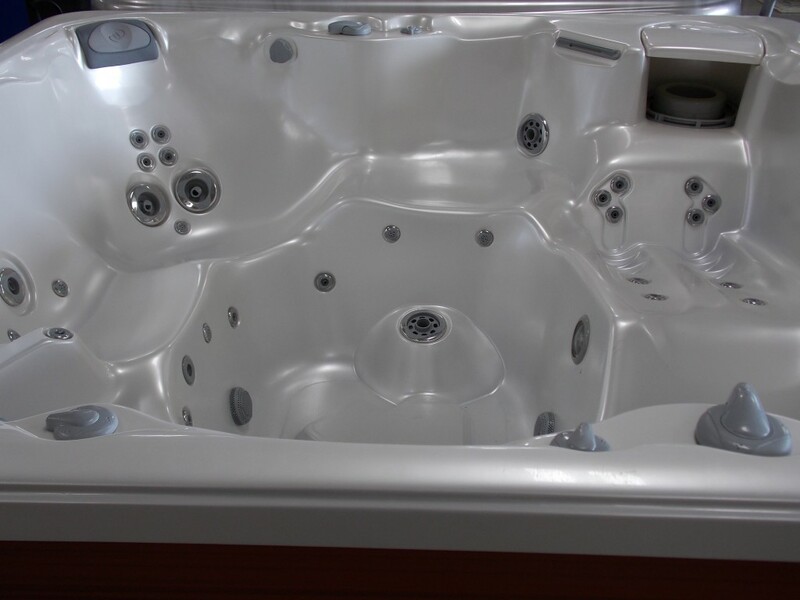 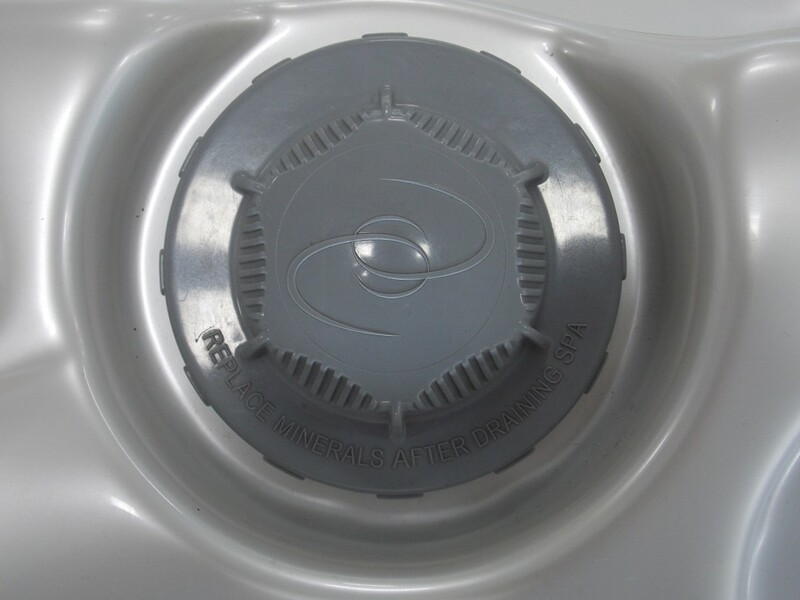 With the inclusion of Caldera’s incredible Fiber Cor technology – a breakthrough in hot tub insulation – to the design of the pumps, every Caldera hot tub is manufactured to the highest energy efficiency standards around.